I am not holding a grudge. Honestly. I do, however, hold a memory in my head of the day I lost a spelling bee. There was a stage, lots of chairs, and lots of excellent spellers. 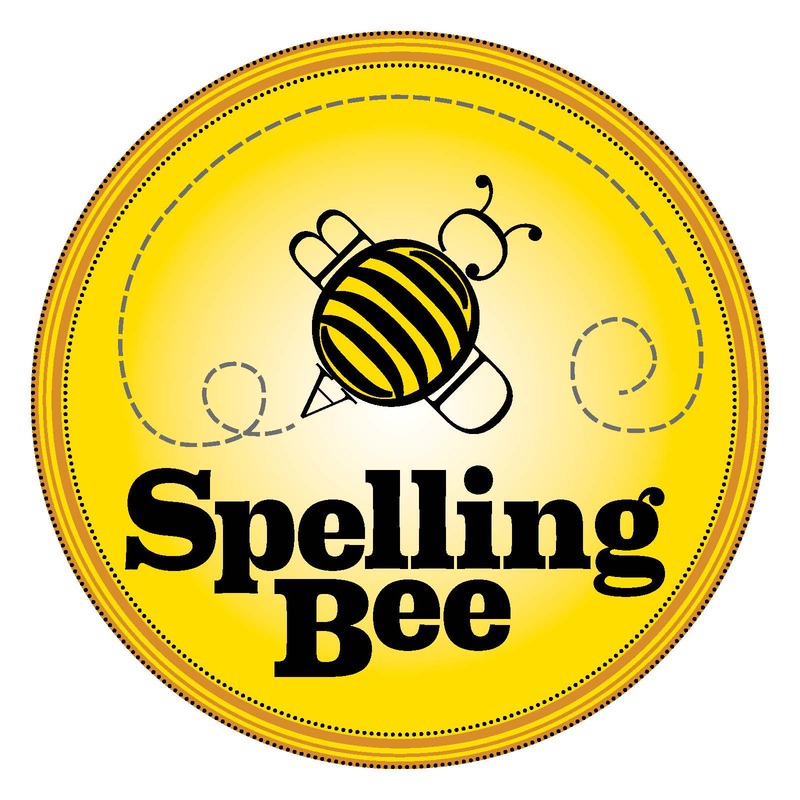 I loved spelling bees – especially this one – you had to be special to get there. You had to be a top speller from your grade at your elementary school – mine was 5th grade. I don’t remember what I wore, I don’t remember being nervous, but I most certainly remember that a certain boy from another school and I were the last ones standing. Perhaps we spelled a few words each before it happened, but it happened – I spelled my word incorrectly. The real problem though was that he spelled it correctly. The word was government, and just to be honest here? It was on the 6th grade word list, which I never received to memorize. So, yes, I blamed my teacher. The funny thing about all this is, is that I remember that boy’s name. Mostly because it was an unusual last name and actually kind of cool for a kid in our small town. I thought his last name sounded like Tchaikovsky – the famous composer. He won, I lost, and I was no longer a perfect speller. No, I don’t hold grudges, but I hold on to perfection. Most days I struggle with my imperfection. I lose sight of a goal much easier to handle – I am not meant to be perfect, Christ is. I am made perfect through Him and only through Him. I am a firm believer that everything – even losing a 5th grade spelling bee – happens for a reason. Perfection in this world is unreachable. Holiness, humbleness, brokenness, thankfulness, etc. are possible and attainable. Expanding our vocabulary is possible – with or without good spelling skills. Receiving grace from God and spreading it around requires willingness, not perfection. Accept His Grace, be willing, and spread it. Drop perfection OFF as you walk across the stage and move forward with your life… Start now.